We are always happy to see old friends and welcome new ones. 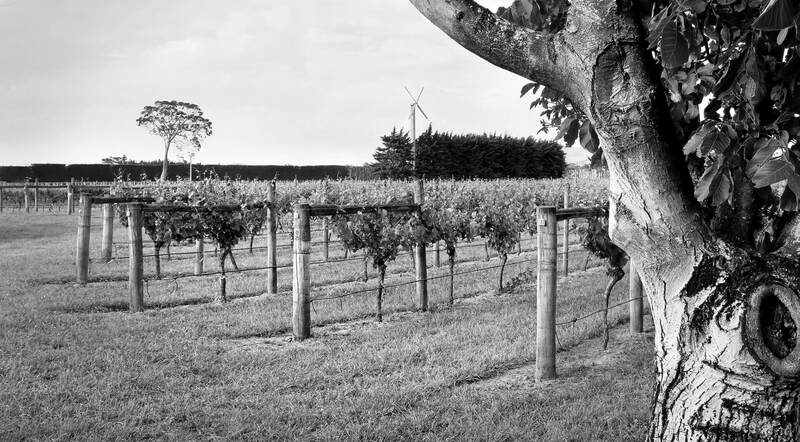 We invite you to visit our vineyard to experience our extraordinary wines and the stunning natural beauty of our vineyard overlooking the majestic Tararua Ranges. Visits are by reservation only. Our tastings are private, intimate and informative experiences guided by either Braden or Gabrielle. Tastings usually last an hour; bookings can be completed by contacting us.